Skyrim's first expansion pack will be released tomorrow on the Xbox 360, Bethesda have confirmed. 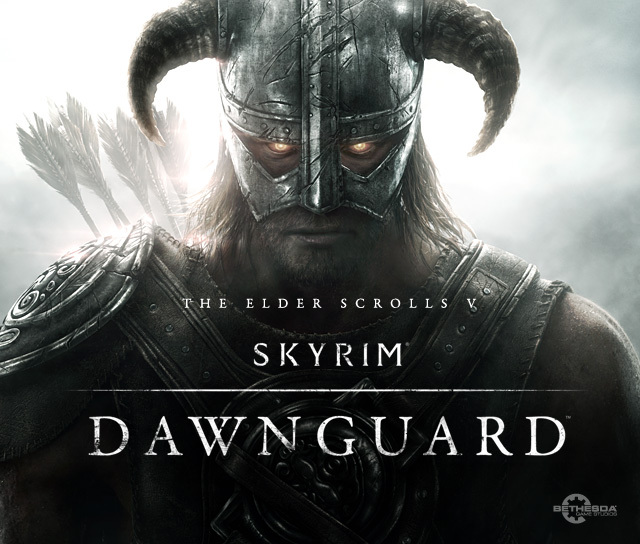 Available to download for 1600 Microsoft Points, Dawnguard allows players to either become a Vampire Lord or join the Dawnguard, a group of vampire hunters. Being a Vampire Lord allows players to hover and raise the dead, but like the vampires already existing in the game, you'll take damage whilst out in daylight. The Vampire Hunters get crossbows and can summon trolls to fight for them. Good news is that this first batch of DLC adds about 10 to 20 hours of gameplay! Both factions have different abilities. No release date has been announced for the PC and PS3 versions as of yet.